Deaths from prescription painkillers--opioids or narcotics--have become a public-health epidemic, said the Centers for Disease Control and Prevention (CDC) in the November Vitalsigns. The number of overdose deaths is now greater than those of deaths from heroin and cocaine combined, and a big part of the problem is nonmedical use of prescription painkillers. In 2010, about 12 million Americans reported nonmedical use of prescription painkillers in the past year. 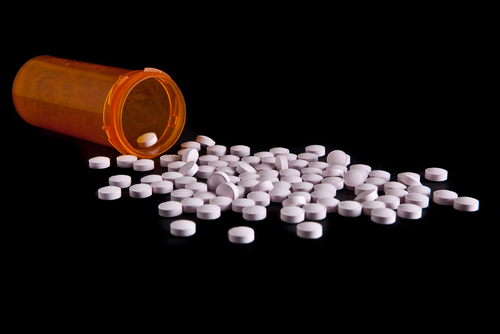 Enough prescription painkillers were prescribed in 2010 to medicate every American adult around the clock for a month. Although most of these pills were prescribed for a medical purpose, many ended up in the hands of people who misused or abused them. Improving the way prescription painkillers are prescribed can reduce the number of people who misuse, abuse, or overdose from these drugs, while making sure patients have access to safe, effective treatment, said the CDC. A stunning increase in the diversion and abuse of opioid medications may be an unintended measure of the success of efforts to provide patients with better control of their pain. Read more about it in Psychiatric News.